The Northern Nigeria literary landscape is witnessing more colours and voices as Art initiatives roll out programmes and projects that engage the seemingly conservative art space of the region. 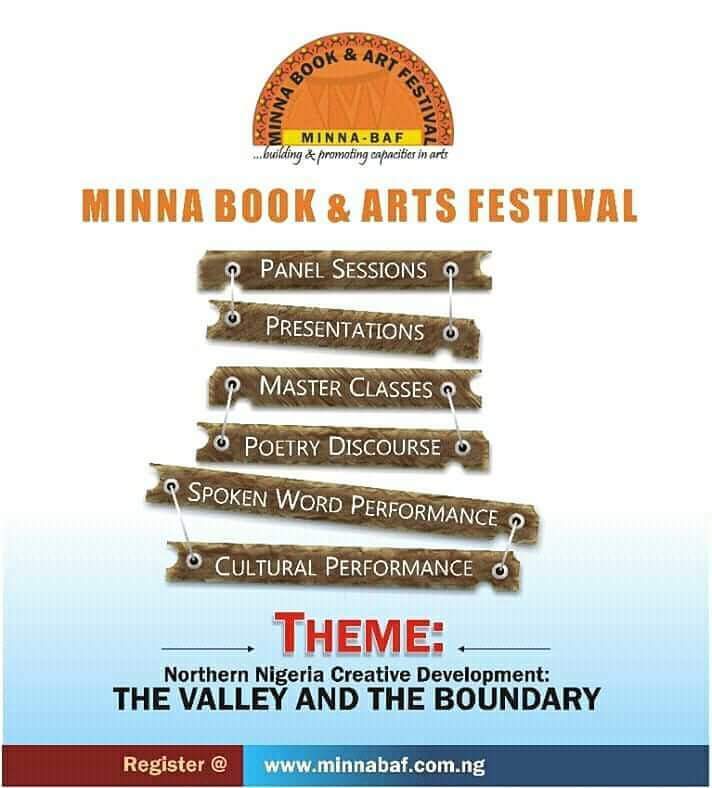 A week after the KABAFEST ended in Kaduna, a new Book and Arts Festival (MinnaBAF) is set to debut in Minna, Niger state next week with renowned writer Prof Zaynab Alkali headlining the festival. Scheduled to hold between September 18 and 21, the festival is an initiative of AMAB Books & Publishing and The Arts-Muse Fair, all registered outfits with their headquarters in Minna. These outfits have jointly and severally organized numerous Arts events in the past three years that served to rekindle the literary fire Minna is famed for. 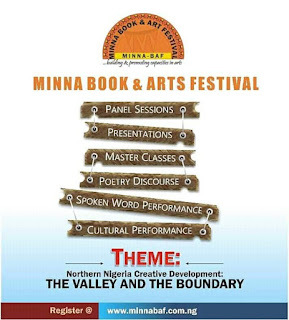 Minna Book & Arts Festival is a literary and cultural event that is designed to create awareness, build capacities and promote all forms of arts. It will accommodate discourses and engaging interactions in all forms of literary, verbal and visual arts. This debut edition has the theme, Northern Nigeria Creative Development: The Valley and the Boundary. Writers, academics and arts lovers are invited to participate in the festival. Registration can be done at www.minnabaf.com.ng or at the venue of the festival. Over the years, the metropolitan city of Minna, the capital of Niger State has been able to develop capacities in arts and culture, pay host to writers and creative individuals and establish its relevance as the literary capital of Nigeria. In various events spanning three decades, the city has hosted Wole Soyinka, Late Buchi Emechita, Late Ken Saro Wiwa, late Prof Atukwe Okai, Pius Adesanmi, Ishmaeel Reed, Abubakar Adam Ibrahim, Wale Okediran, Prof E.E Sule, Denja Abdullahi, Chuma Nwokolo, Ayi Osori and many others. 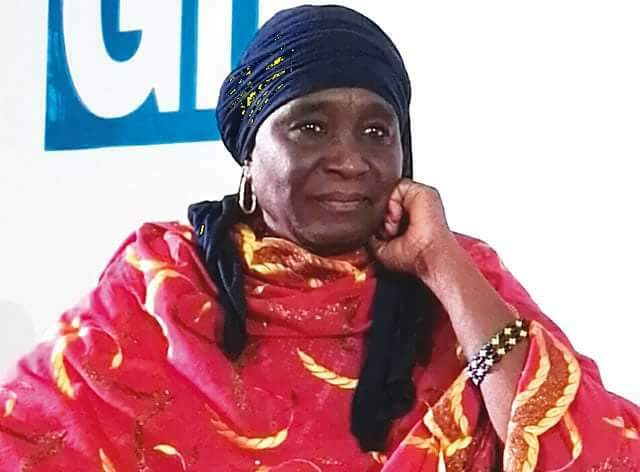 The headline activity of MinnaBAF is deliberately designed around the literary career, personality and writings of Professor Zainab Alkali for her distinction of being the first woman novelist from Northern Nigeria to be published in English. Equally, her tenacious grip on African cultural identity has strengthened the force of her social vision in a society undergoing rapid socio-cultural transformation. Some of the guest writers attending the festival include Prof. A.K Babajo, Prof. E.E Sule, Prof. Asabe Kabir, Dr. Ibraheem Dooba, Dr. Wale Okediran, Dr. Razinat Mohammed, Abubakar Adam Ibrahim, BM Dzukogi, Denja Abdullahi, TJ Benson, and Ado Ahmad Gidan Dabino.